Mr. Israel’s testimony has long been accepted in Social Security Administration, Federal, and State Courts. His testimony has consistently addressed: employment capabilities and earning potential. 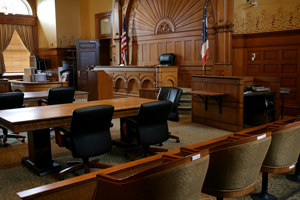 His client file management process follows protocol for discovery in trials and administrative proceedings. Jim is able to support his conclusions and analyses under rigorous cross-examination in vocational and earning projection matters. Jim is calm, collected, and prepared; his demeanor, composure, and communications abilities have long added to his high credibility at every stage of the proceedings. Mr. Israel holds two national Certifications reciprocal in all States. He is a State Licensed Professional Counselor, and since the late 1990’s remains long-standing faculty advisor at Maryville University in St. Louis. He began working for Missouri’s Divisions of Vocational Rehabilitation for several years. In 1992, he founded: Transitions 21, LLC., and has remained in private practice since that time. 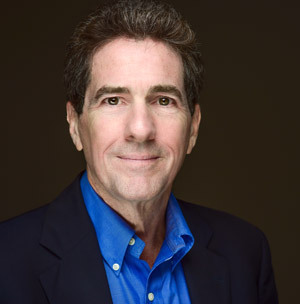 Recognized as a very experienced litigation expert, Jim Israel completed a Master’s Degree in Counseling in 1981. Since then, he has specialized in vocational counseling/ rehabilitation/ and expert services. Founded in 1992, Transitions 21, LLC provides an array of vocational and related economic services to: law offices, government agencies, employers/insurance companies, and individuals. Transitions 21, LLC utilizes the most current employment and wage data available, Utilizing protocols and methods that have established validity and reliability for Predicting probably outcomes.